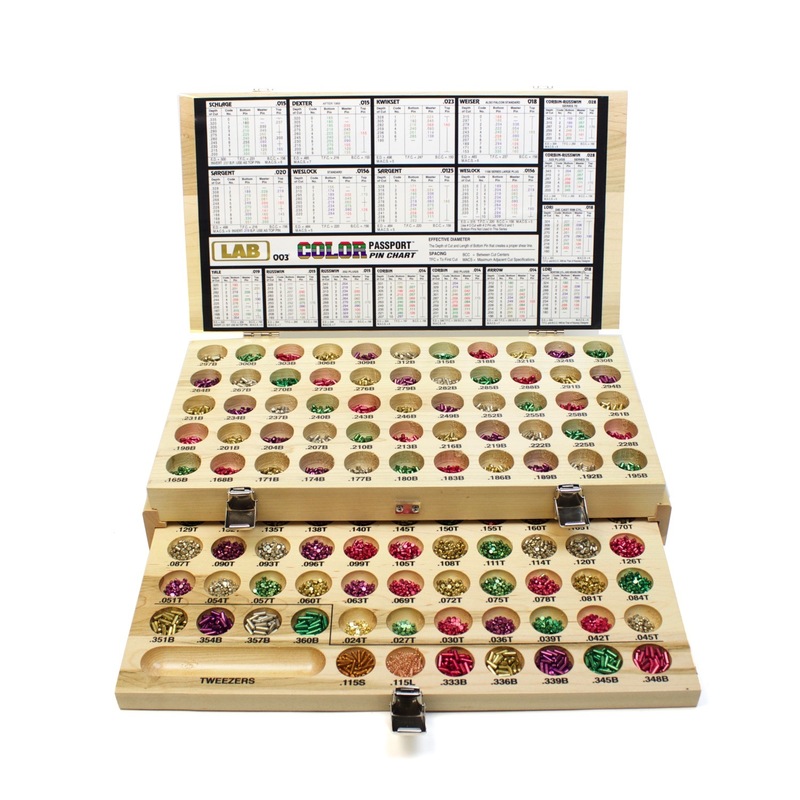 LAB demands and purchases only the best raw materials available. 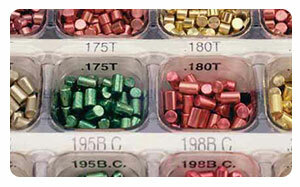 Brass material is 360 alloy, full hard temper for increased durability and cycle life. 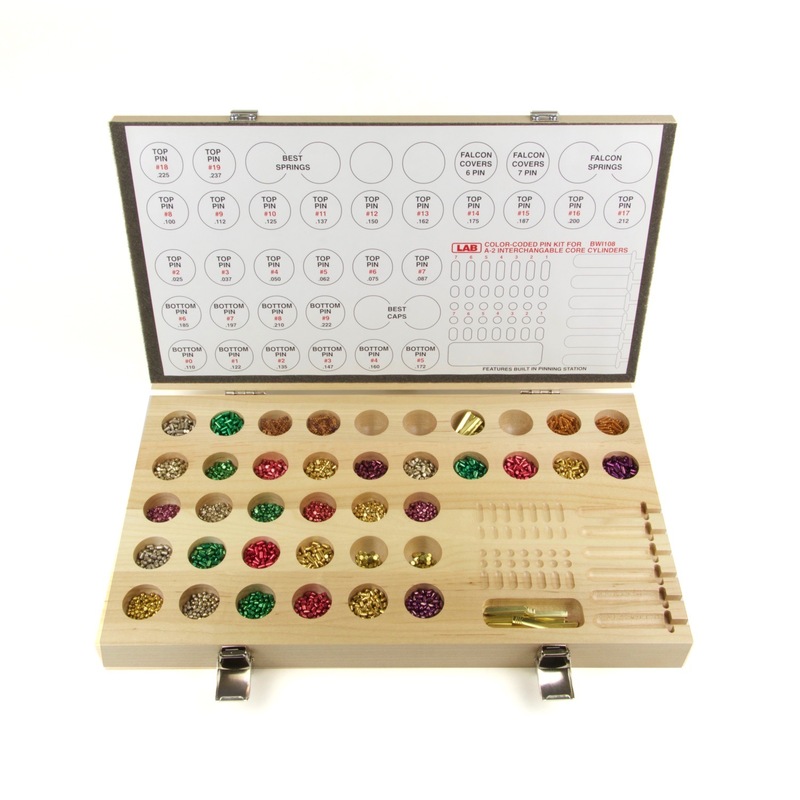 Pins are manufactured on precision Swiss Machines which have been modified by LAB to increase accuracy and reduce down time. 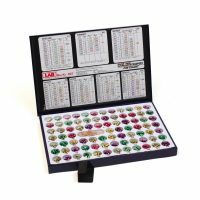 All LAB Pins are manufactured according to strict quality control standards using state of the art inspection equipment. The LAB Quality System requires inspection and documentation of product at each phase of manufacturing. 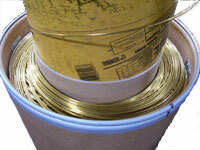 Inspections are performed at Material Receiving, Setup, In-Process, Final and Packaging. 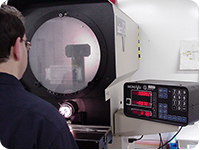 Barcoding is used throughout our facility to ensure accuracy. 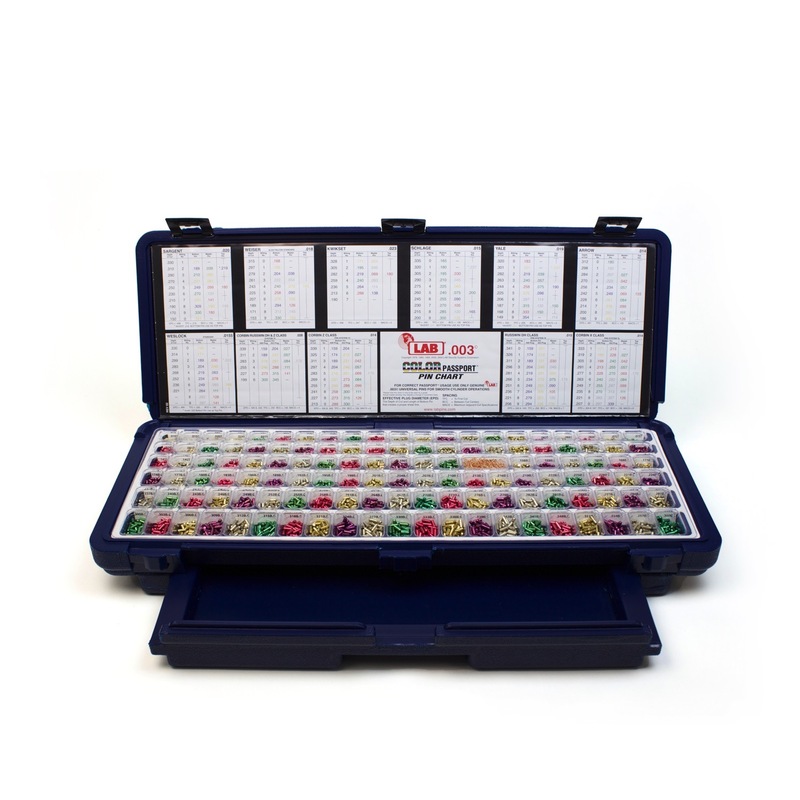 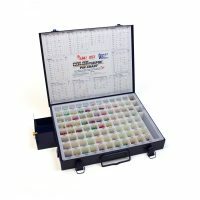 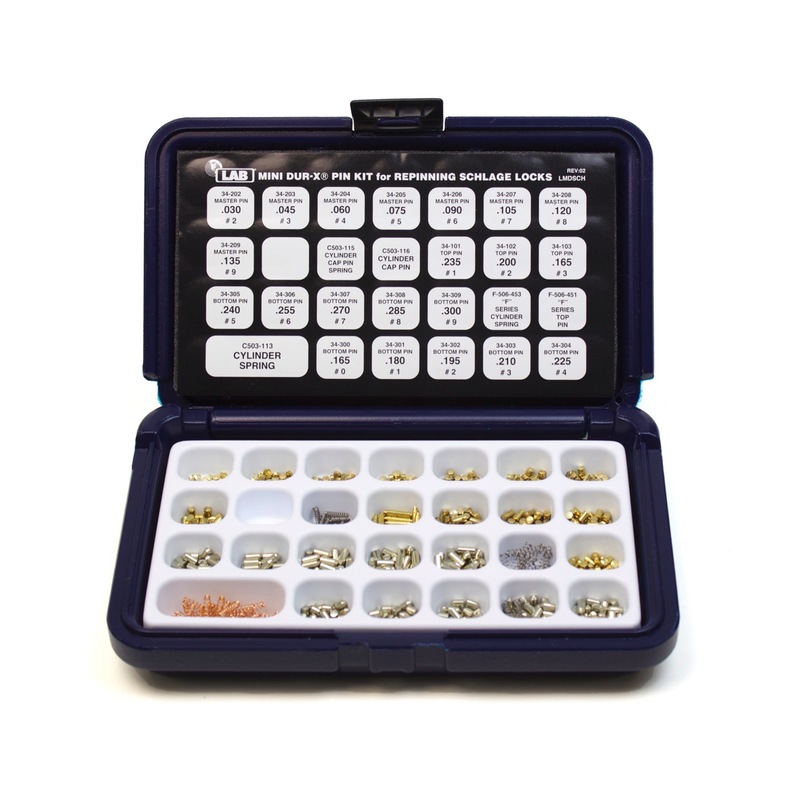 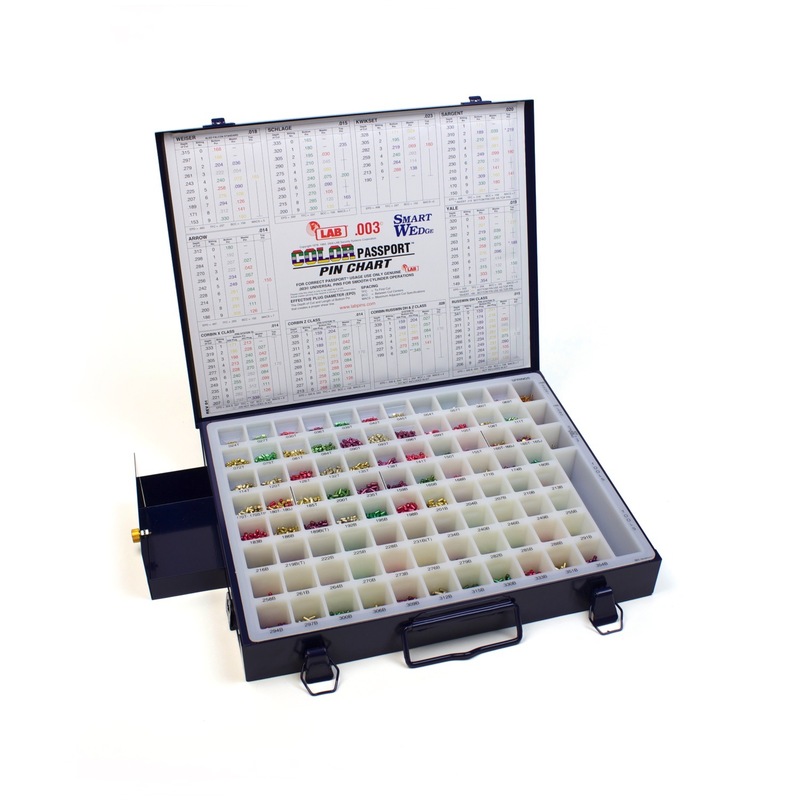 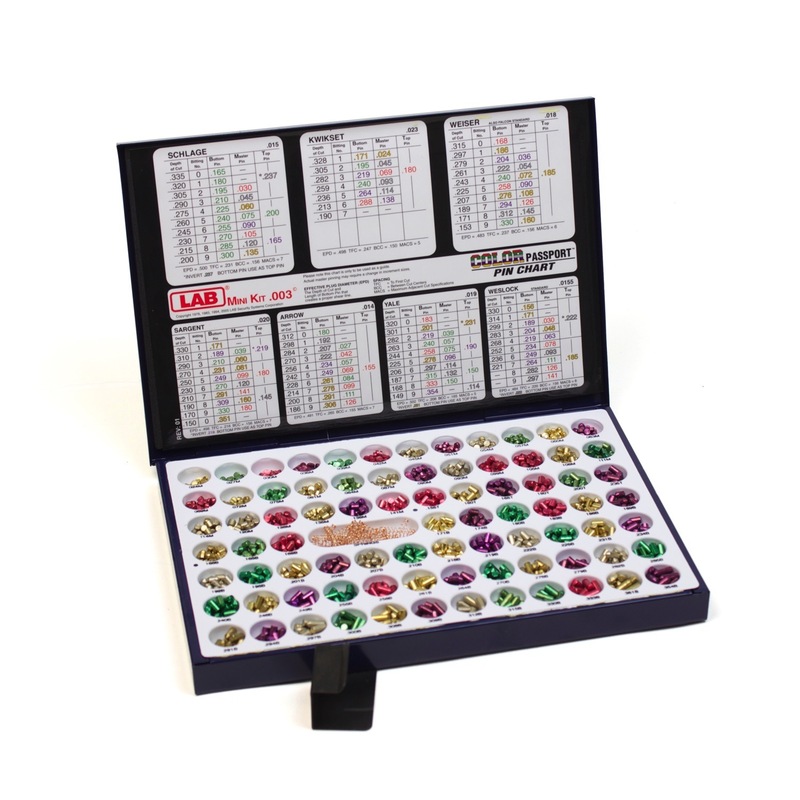 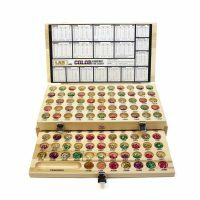 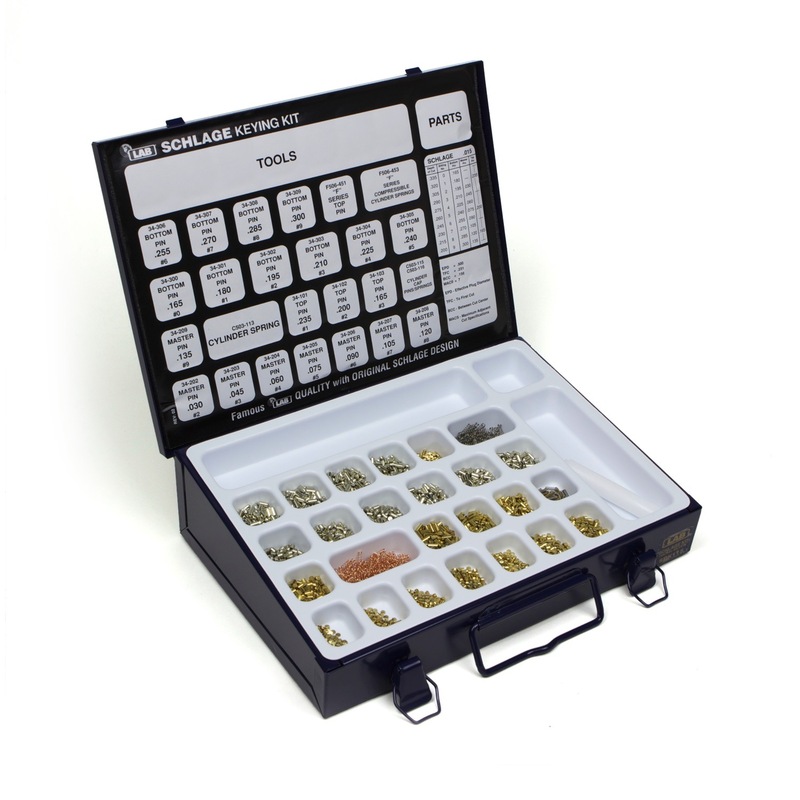 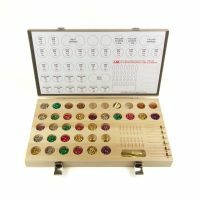 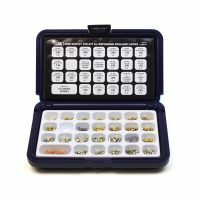 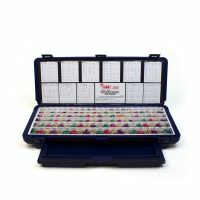 Many LAB Kits feature our Dual-View Pin Tray and Color Passport Pin Chart. 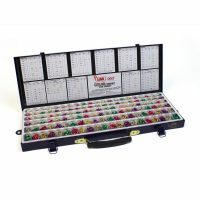 Pin sizes are enlarged and printed under a clear plastic tray, both above and inside the pin pockets for easy viewing at all angles. 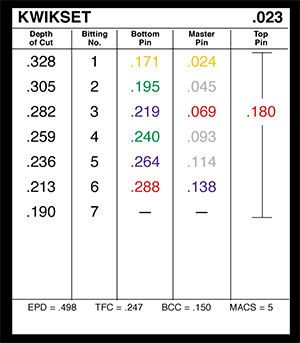 Pin sizes printed on the chart are the same color as the actual pins.